We all know how to say hello. It’s a basic skill that kicks off all of our relationships. So don’t skip this important step when beginning a new relationship with a supporter. Remember: Hello is about creating an opportunity to get to know someone, asking questions and understanding their point of view. 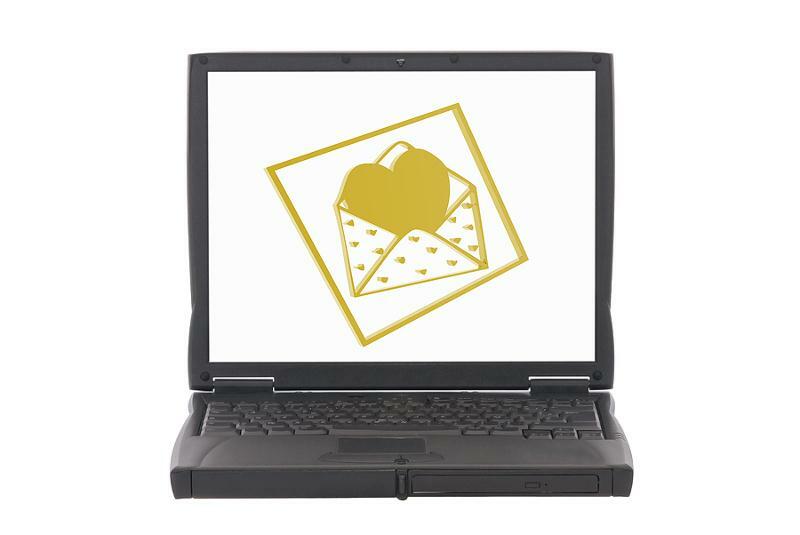 Focus on the true spirit of saying Hello” without jumping right to “Will you donate? 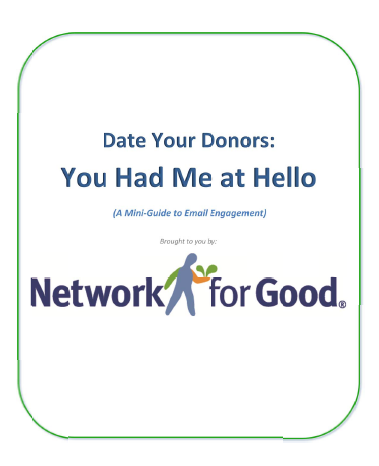 You can download Date Your Donors: You Had Me at Hello - here. 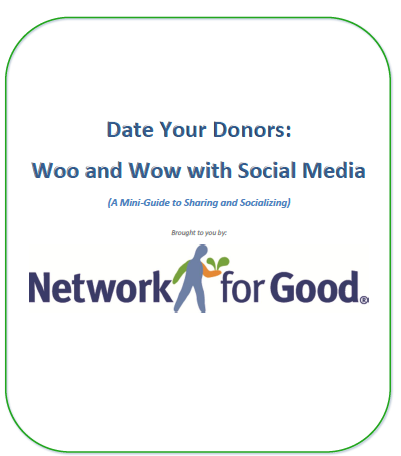 You can download this free Network for Good Mini-Guide - Date Your Donors: Woo and Wow With Social Media here.